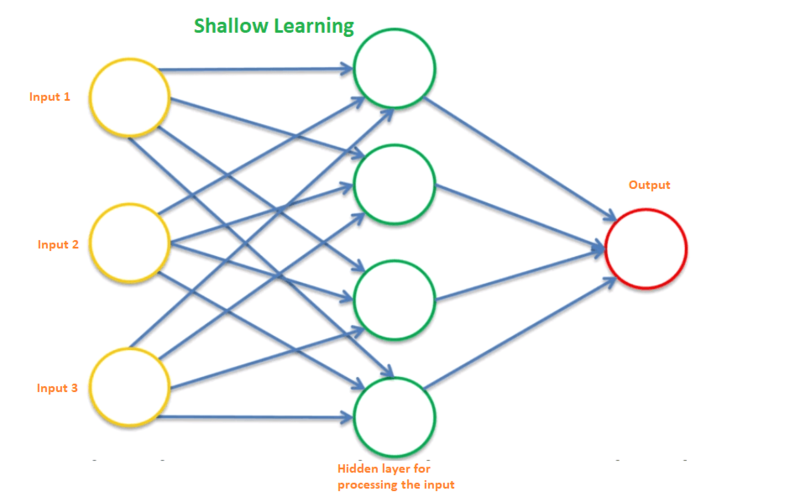 Deep Learning (also known as deep structured learning or Hierarchical learning) is a subdivision of machine learning in Artificial Intelligence that has networks which are capable of learning data representations, as opposed to task-specific algorithms. Learning can be supervised, semi-supervised or unsupervised. It deals with algorithms inspired by the structure and function of the brain, allowing computers to solve a host of complex problems that couldn't otherwise be tackled. 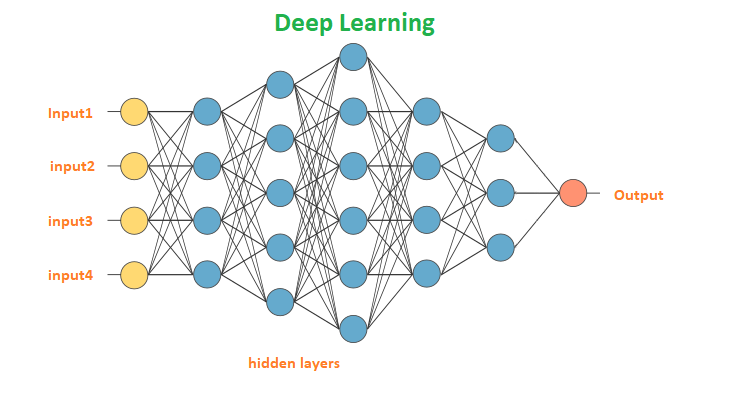 Deep Neural Nets are used to identify objects in an image. Lets understand how a neural network identifies images of cats and dogs. Products like Amazon Alexa uses deep learning to generate voice and interact with humans. Google's self driving car is based on Machine Learning and Deep Learning algorithms. It can drive at a precision of 98% in dark, while its raining and in high terrain areas. Deep Learning can be used to produce music by feeding in music patterns and letting it analyze on its own. It can also be used to restore audio voices in silent movies. This tool helps the computer to convert (understand) messages or text. Unsupervised Feature Learning seems to be a future trend. Since both neural network and data sets would grow bigger and bigger, labeling everything we observed would become unreasonable and unrealistic. Unsupervised feature learning approaches, like Auto-encoders, would automatically make conclusions from similar observations. Then manually labeling these conclusions can be practical, and this is the way curiosity of computers are satisfied. Deep Reinforcement Learning is another future direction. Due to the success of human-level control of playing atari games, RL based learning are grow more and more popular. And the model works more like to a human brain, it interacts with the noisy environment and make precise decisions upon given scalar reward value.